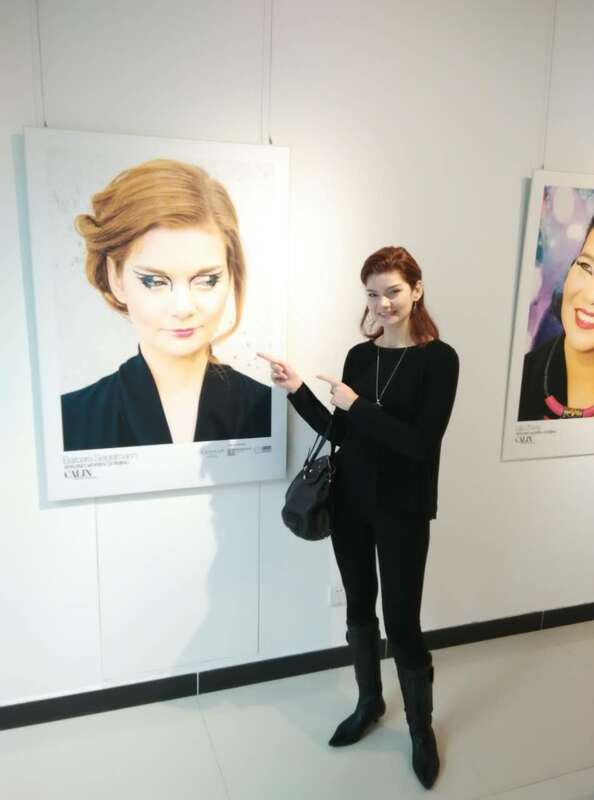 A great collaboration with the great photographer Nicolas Cacciavillani, our school and one of our students: Monika Pekala!. 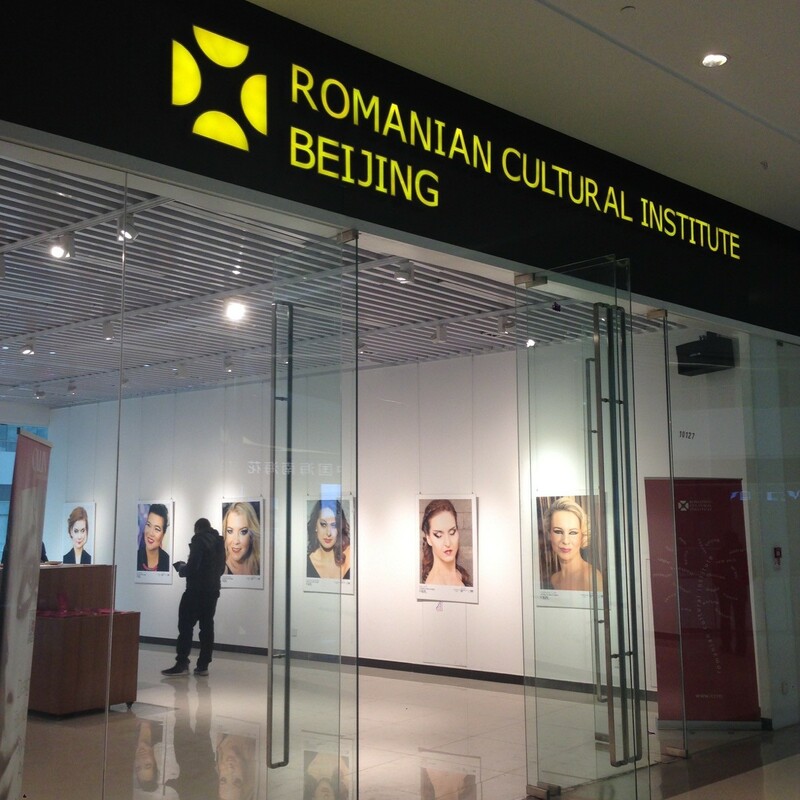 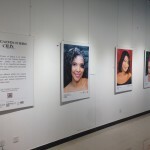 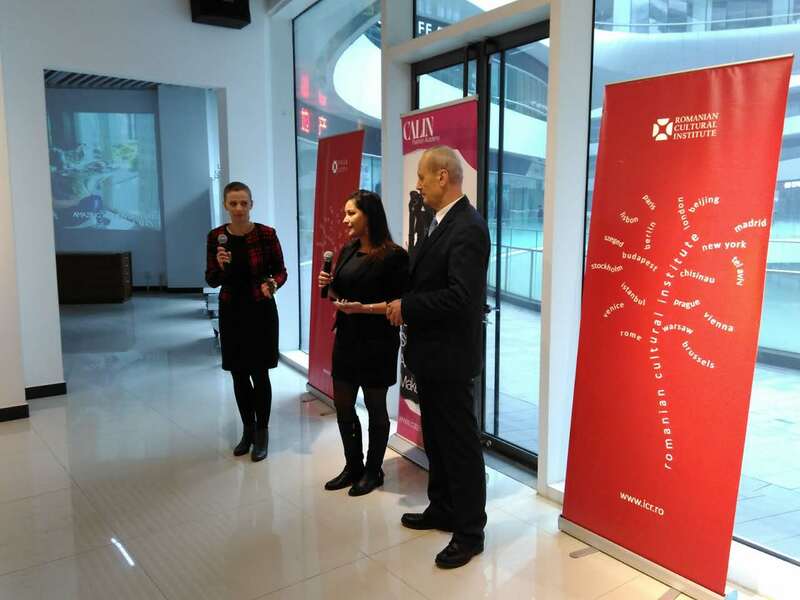 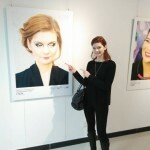 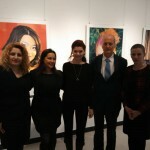 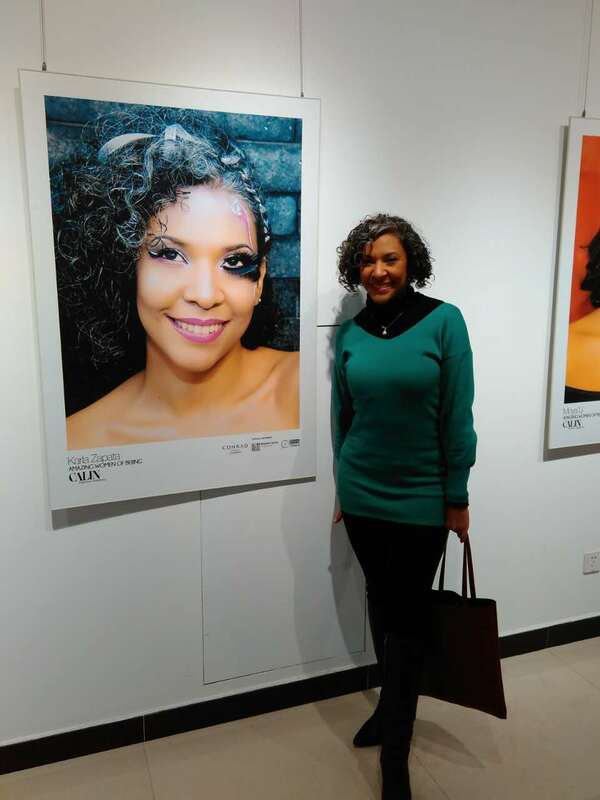 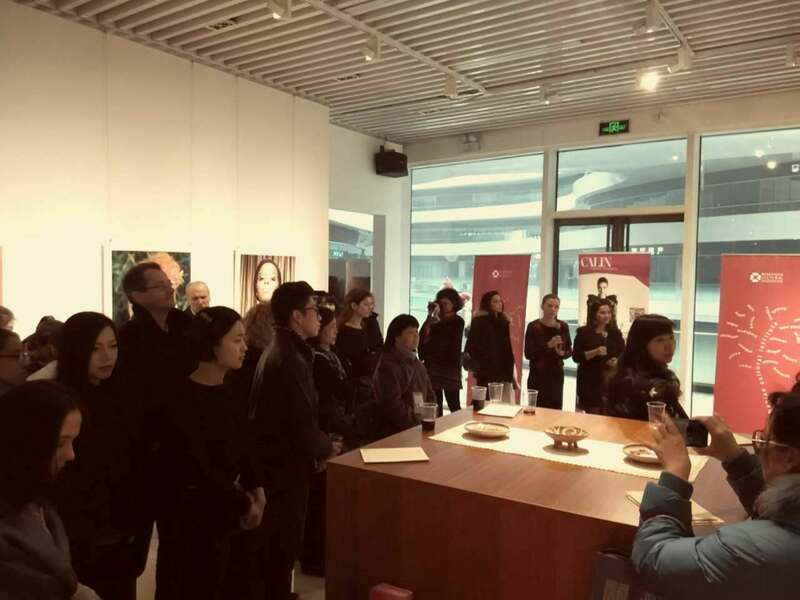 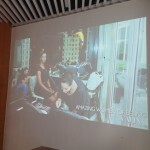 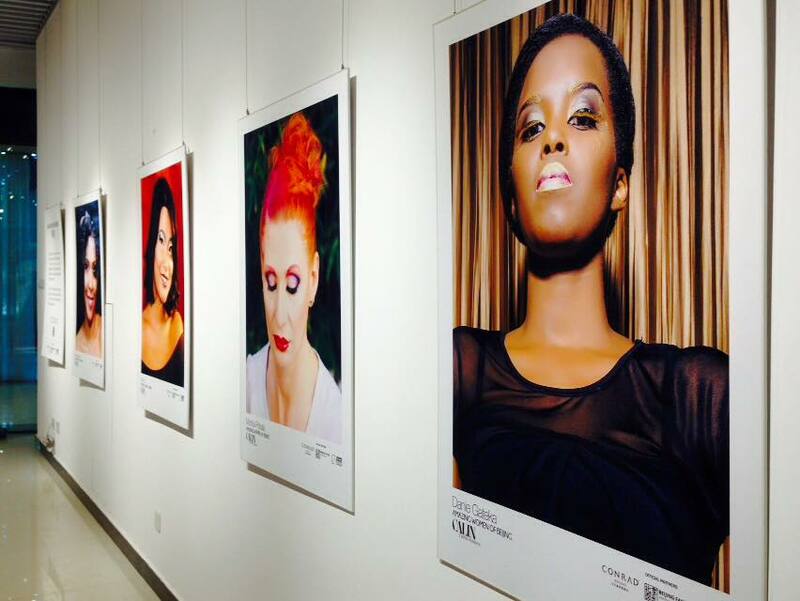 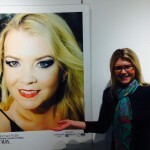 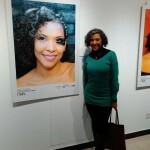 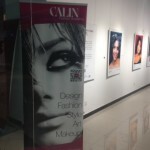 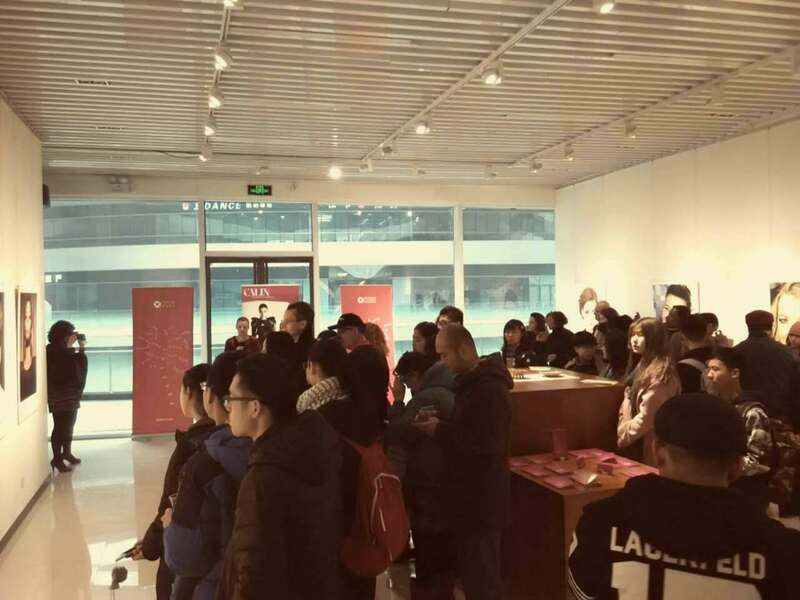 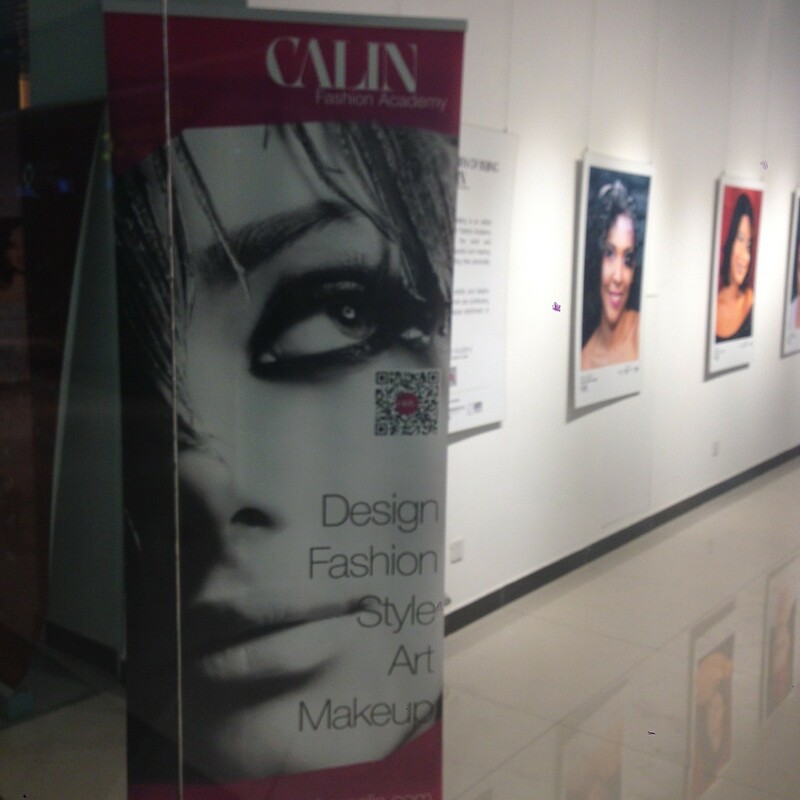 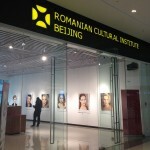 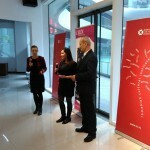 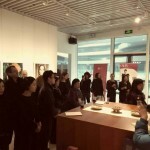 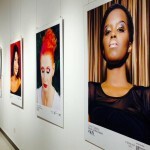 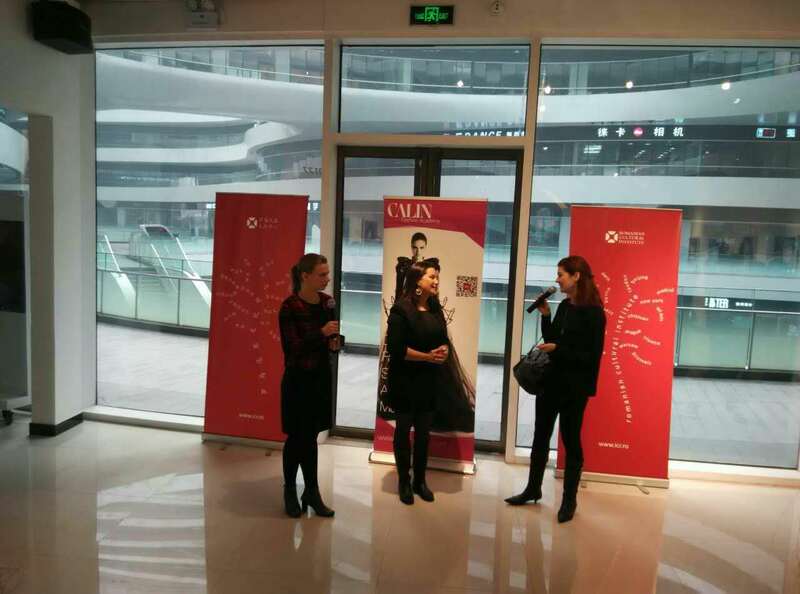 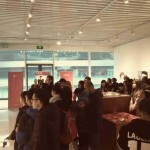 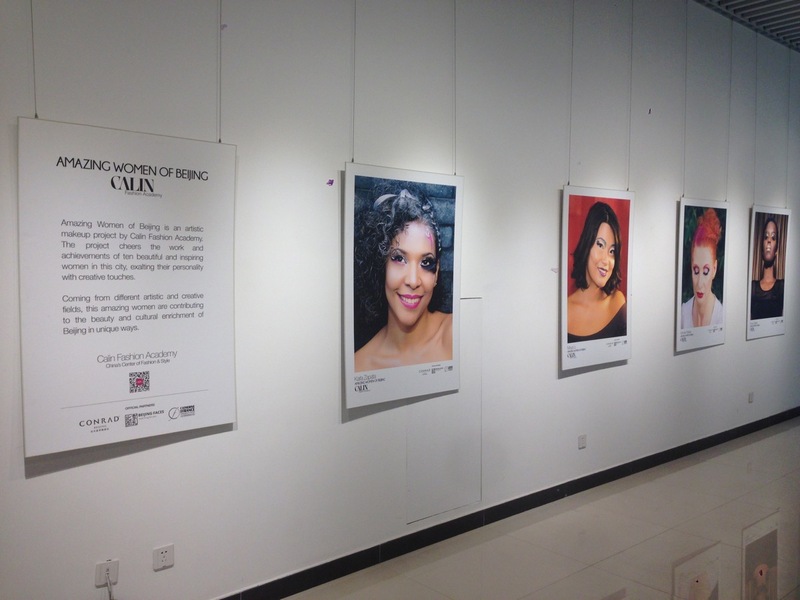 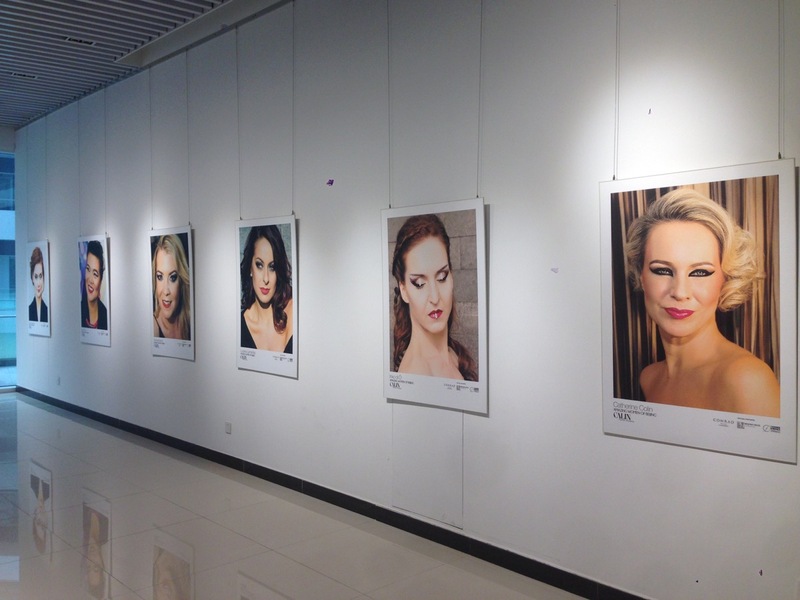 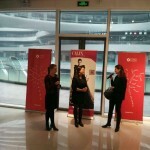 The Romanian Cultural Institute Beijing hosted the Exhibition of the Artistic Makeup project “Amazing Women of Beijing”, by Calin Fashion Academy. 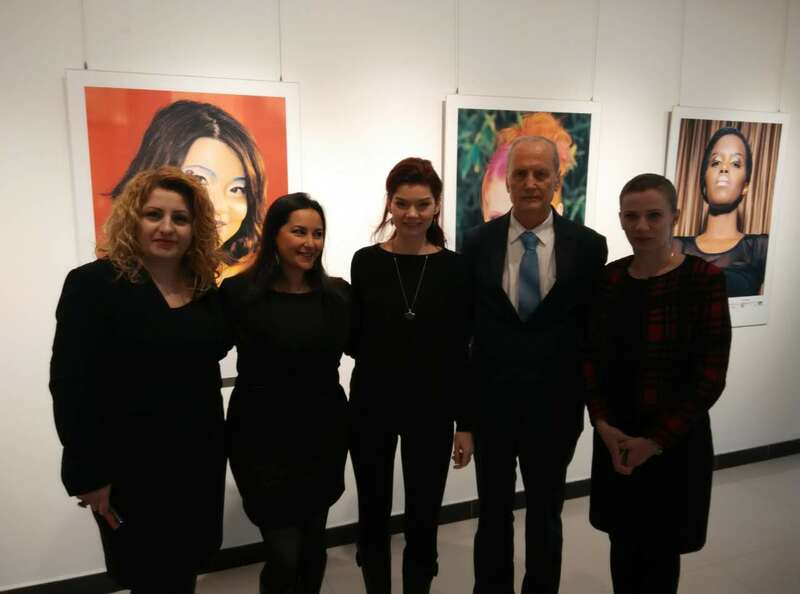 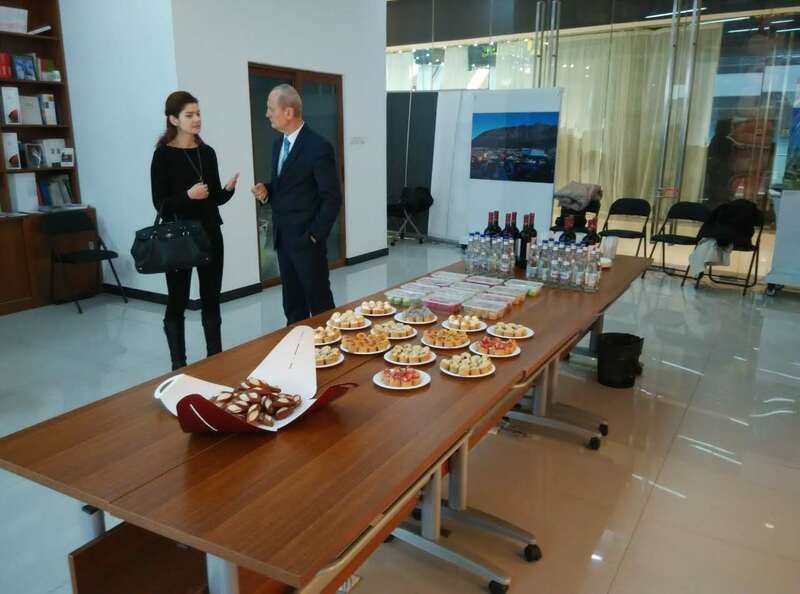 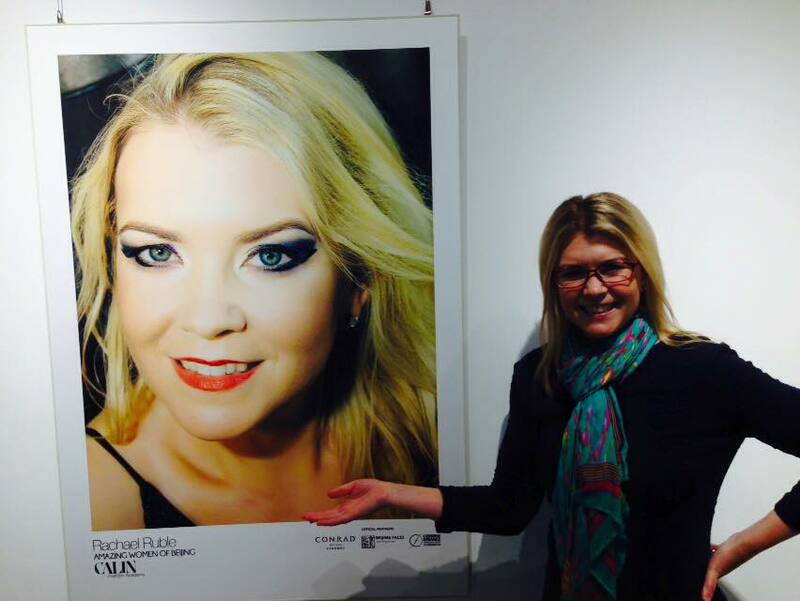 The exhibition took place on November 28th 2015.